Outbreak 2013 has a good showing from Atonement bands with Bleak Reality, Natural Order, Below & Cement playing along with a number of our good friends, a final show from our people in Your Move and lots of great bands. Definitely going to be a excellent weekend! 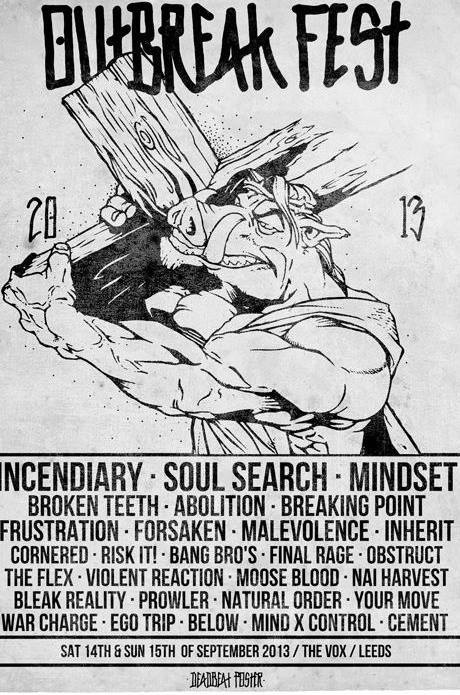 To coincide with OUTBREAK, Natural Order are having a long weekend with Long Island's Incendiary. 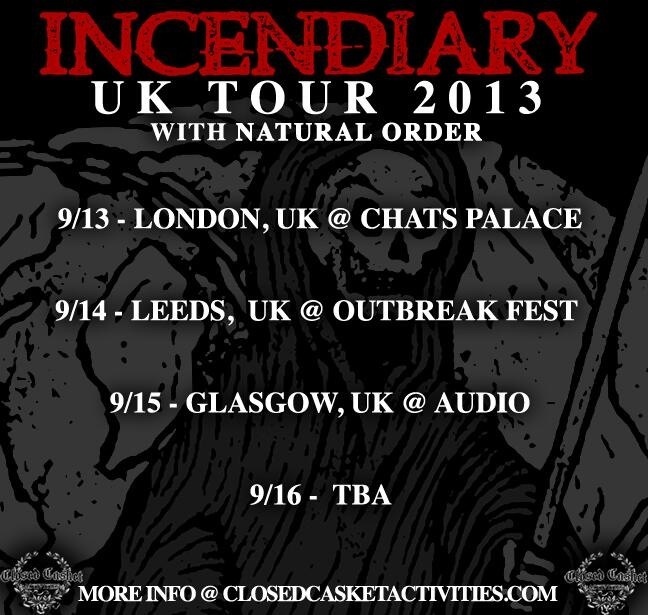 It's probably very little surprise that we are very keen on Incendiary here at Atonement, and if you've not checked them out yet I'd suggest that you do!